A week long celebration of James Joyce’s Ulysses. Drop by our shop if you are in the vicinities ! …. Bloomsday is a celebration that takes place both in Dublin and around the world. It celebrates Thursday 16 June 1904, which is the day depicted in James Joyce’s novel Ulysses. The day is named after Leopold Bloom, the central character in Ulysses. Join us for a little sparkle of wine and some music. Saffron & Sapphire is running a promotion during the four weeks up to Christmas. 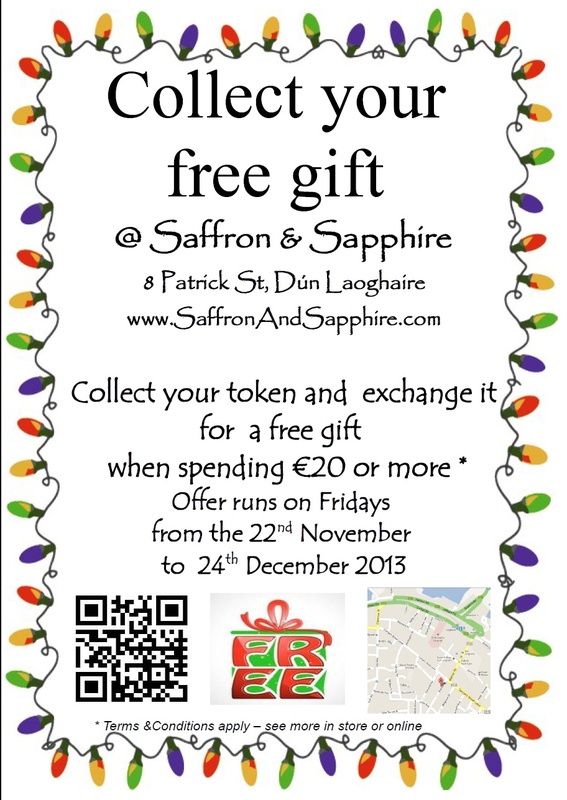 Each Friday starting the 22 November and the 23 and 24 December 2013, Saffron & Sapphire’s customers will receive a free token of the value of €2.50, which can be exchanged for a free gift or a discount. For customers who park their car in Dún Laoghaire, this symbolic value will give something back towards the parking fee. 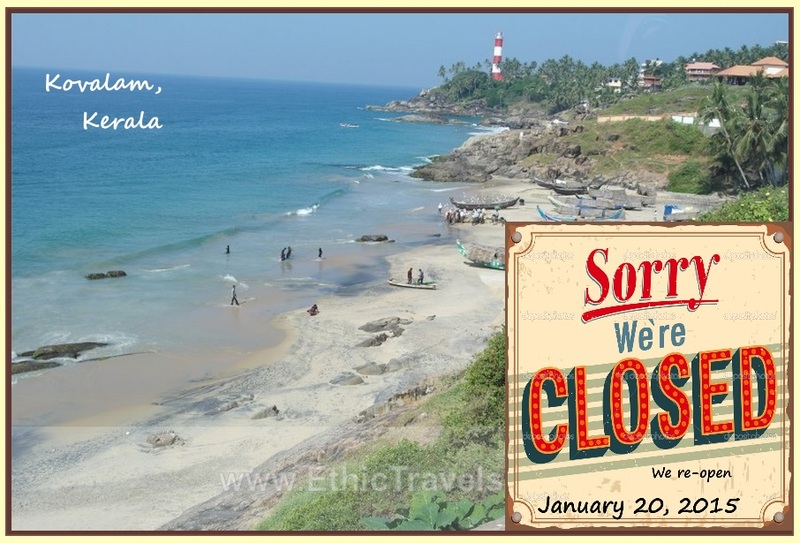 If successful, this promotion will be rolled out throughout next year.